It seems that every few days, someone on social media will hit me up and ask about the Misfit Vapor, as if I have some crystal ball that grants me superhuman clairvoyance. Sadly, I do not hold such powers. 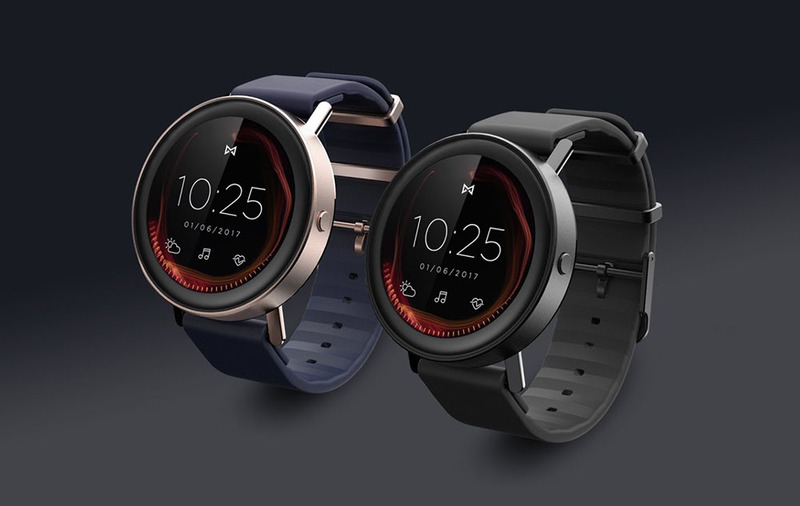 Thankfully, Misfit is filling folks in on the latest Vapor developments this week, and probably to the surprise of no one, the Android Wear-powered smartwatch has been delayed for reasons unreported. Reported by The Verge, Misfit is pushing the launch of Vapor back to October, which isn’t end times when you consider it was originally scheduled for the end of summer. The watch was first showcased at this year’s CES in January, but at that time, we didn’t even know it ran Android Wear. I’ve heard many say that Vapor is nothing but vaporware, but still, I am confident that Misfit will see this project through and have a product for us to buy by year’s end. Misfit, a reputable company with an established product lineup, has nothing to gain from teasing a smartwatch they don’t intend on releasing. This isn’t Saygus we’re talking about. We’ll keep you posted as we learn more. Stay patient and optimistic, Vapor fans.